Creating an email shouldn’t be the most difficult thing on your plate. 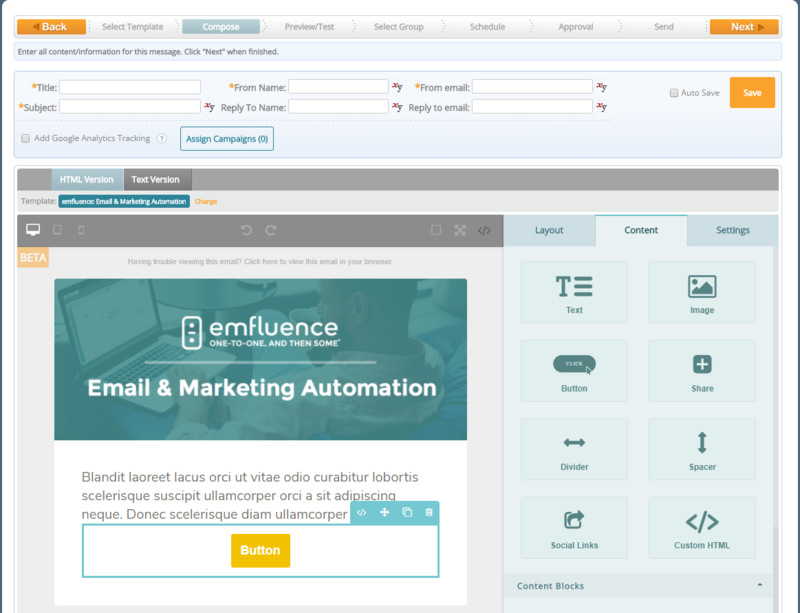 Our the emfluence Marketing Platform allows you to create beautiful, personalized emails in an intuitive workflow. Deliver a monthly newsletter, automate multiple campaigns or launch a new email marketing strategy. Design is as powerful as copy. The emfluence Marketing Platform enables you to build your own beautiful–and responsive–email templates in a drag & drop interface to reuse as often as you’d like. Create dozens of options for everyone to use, or make unique templates for individuals. 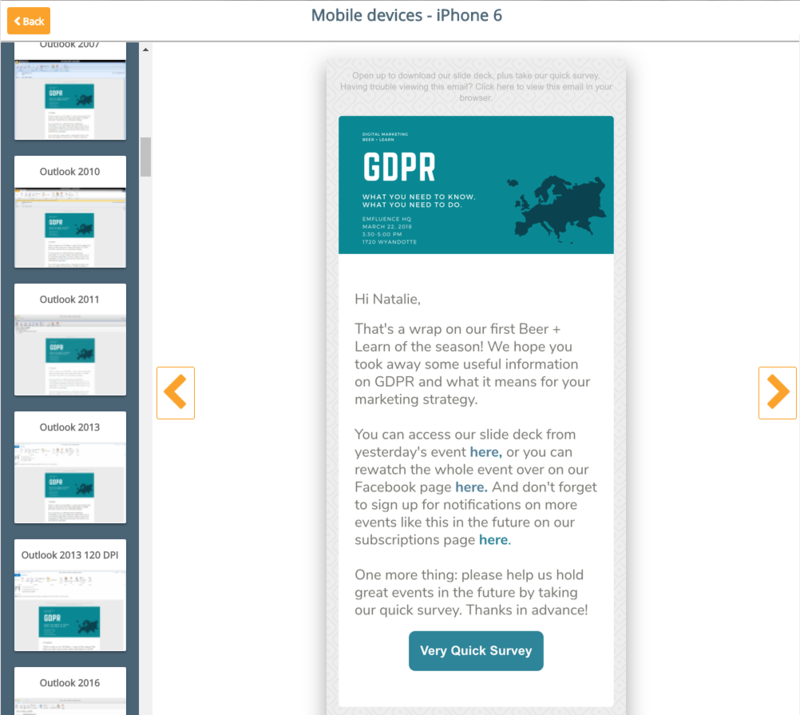 Know exactly how your email will render in all major email clients using our out-of-the-box Litmus integration. Plus, review SPAM warnings and correct deliverability issues before you send your emails. Connect and automate the emails you send to your customers and prospects using our easy drag & drop Workflow Builder. Create complex send conditions and control who receives what messages using decisions about opens, clicks, or any number of custom actions, or create a dynamic group that triggers a nurture campaign automatically. Create email marketing lists automatically based on simple or complex definitions. Once your list is created, save it as dynamic to run it eternally, or save it as static for one-time use. Need to make modifications to an image you’ve already added to your content files? 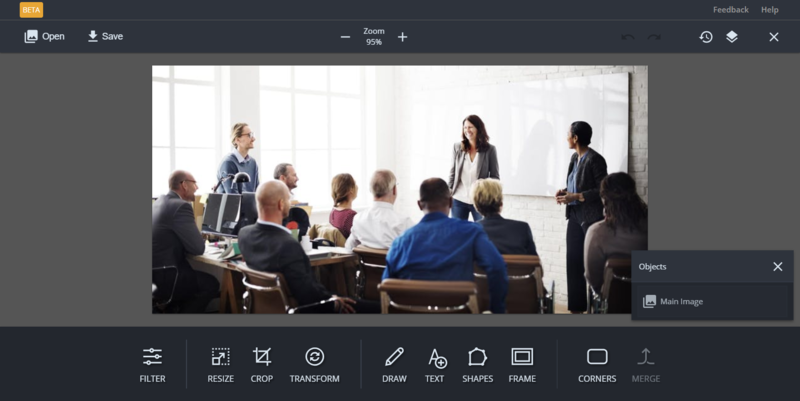 We’ve built in a powerful image editor that’s capable of resizing, filtering, cropping, or decorating any image you upload to the emfluence Marketing Platform. No designer needed! Customizable variable data (base on contact information, or build your own options). 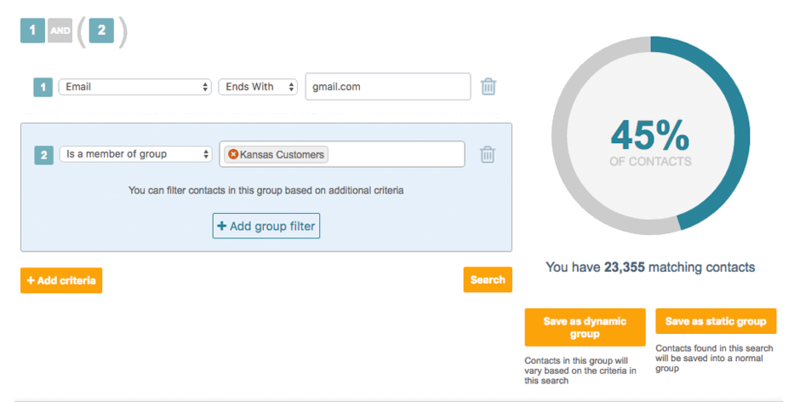 Create dynamic marketing groups based on search perimeters or characteristics. It all sounds so easy, and it is.